With storms forecast during our recent caravan trip to Cornwall it would have been easy to stay inside to avoid getting a soaking. However, we’re a bit rubbish at indoor fun, so we decided to visit Lanhydrock near Bodmin. I’m a blog awards finalist – yay! Lanhydrock is a Victorian mansion created after a fire devastated the original Jacobian house in 1881. It stands in 1,000 acres of park land – perfect for family picnics and letting Tin Box Dog run around before we headed for the house and formal gardens. TBD had to retire to our car for a dog nap at that point as the house and gardens are not dog-friendly. The house boasts one of the National Trust‘s best examples of a Victorian kitchen, with separate rooms for preparing different foods from meat to pastry and bread. We knew the weather was going to be changeable all day so came prepared with our water-proofs and wellies. As soon as we got out the car we had to take shelter under the hatchback boot while a squally shower passed through. It didn’t bode well for the rest of the day, but as it turns out that was the only time we got caught out in the rain. We started our visit with a drink at the Park Cafe by the car park, where there is also a children’s playground. In another set of buildings across from the cafe you can hire bikes and browse around the garden shop where there are ornaments and plants. The main house and gardens are about a 10 minute walk away but there is a golf cart to take you there if you can’t manage the walk. We used it as an opportunity to stretch Tin Box Dog’s legs as she was welcome in the grounds which are also free to walk around. As you stroll down the main driveway Lanhydrock creeps into view on your right. It is an impressive building with a fortified gate house that used to be a hunting lodge. At the gatehouse we picked up a £3 children’s trail for Tin Box Tot (chargeable because it was Easter and the reward at the end was a chocolate bunny). She had to find out which of the house’s Victorian residents had stolen the freshly baked buns from the kitchen. She thought this sounded like a great idea and quickly trotted off with her list of suspects. We quickly found the first clue in front of the house and Tin Box Tot was hooked. We decided to continue our search inside. We parked Tin Box Baby’s pushchair in the buggy store to the side of the entrance and I cursed myself a little for not bringing her baby carrier. When we got inside the helpful volunteers kitted is out with a Hippy Chick to perch TBB on – what a great idea to make these available when pushchairs have to be left outside! At the bottom of the main staircase we were greeted by another volunteer who asked if we wanted to complete the house treasure trail. We hadn’t realised there were two trails but decided the more the merrier and this one was free. The aim was to spot clues dotted around the rooms. 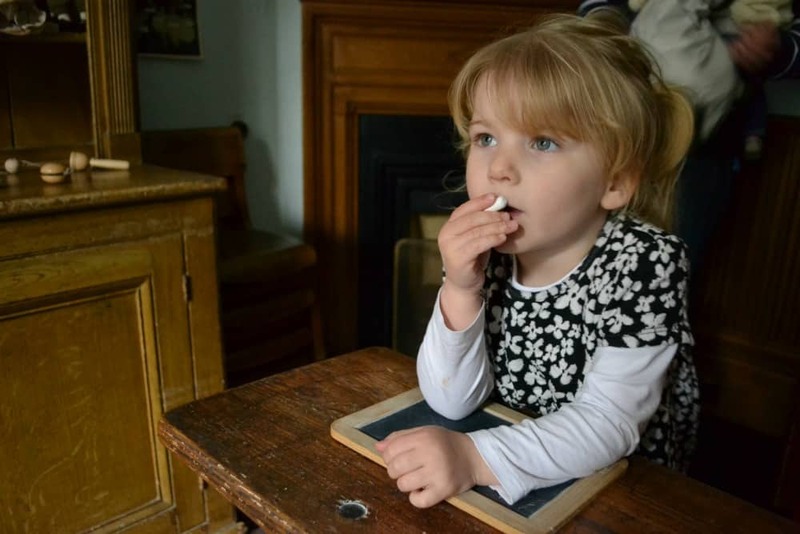 We had such a fun wander around the house, starting with the kitchens and servants quarters, before ascending to the school room and nursery, followed by the grand family living areas and bedrooms. 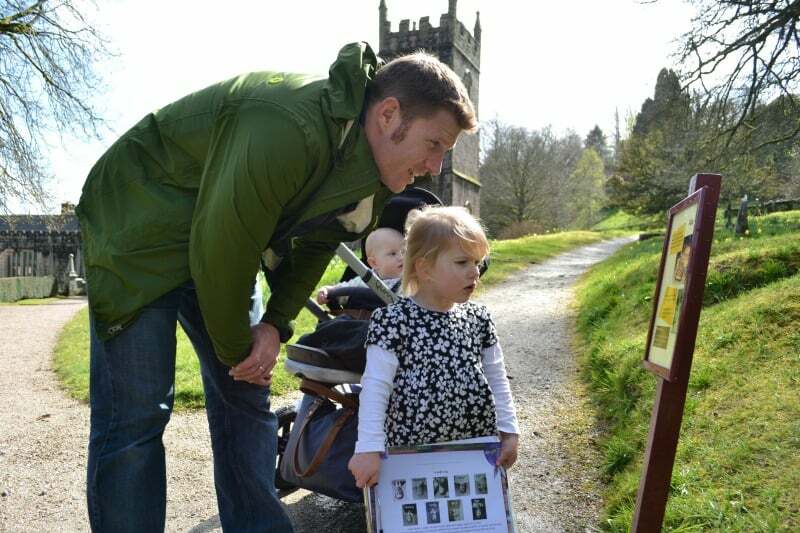 Throughout the house you can read the stories and see portraits of the Victorian family raised at Lanhydrock. I particularly enjoyed the kitchens where you can smell some of the foods that would have been prepared in Victorian times. Amazingly we found all 12 clues inside the house and Tin Box Tot was still keen to continue with the other trail outside. The outdoor trail took us up passed the house and church, into the gardens where some beautiful flowers were in bloom. I’m afraid I can’t tell you what they are – I’d need to call in my horticultural expert, Tin Box Grandpa! Having found all the clues and identified the troublesome bun thief we walked back to the gatehouse to collect Tin Box Tot’s prizes of which she was most proud. 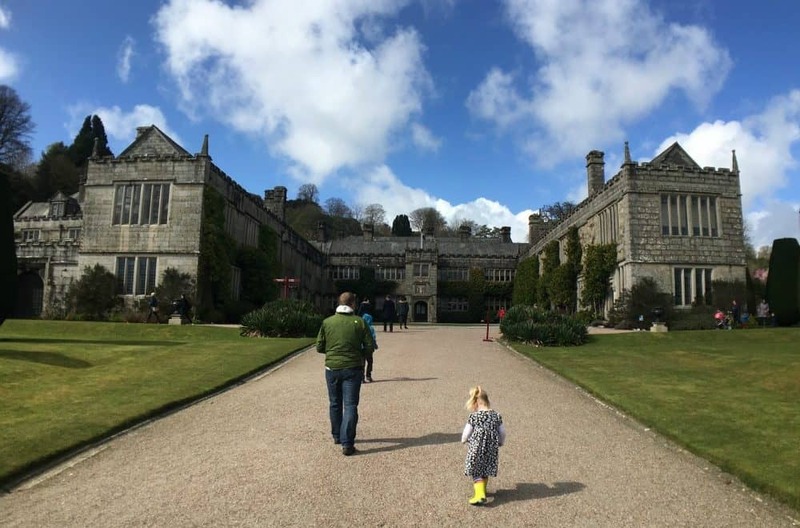 We are fairly new to being able to engage our girls in trails at historic houses such as Lanhydrock and can now see the true benefit of them. It may have been the promise of a prize at the end but we had a tantrum free day. It was amazing and really made for an enjoyable family day out. I hope there will be many more to come! There’s three different places to stop for food and drinks: the Park Cafe at the car park; the cafe by the stables; and the restaurant. We stopped for lunch in the restaurant as you can eat indoors and it looked like it might rain again. We were offered a high chair and a children’s menu. The food looked reasonably priced on the menu but the portions were quite small when they arrived. However, everything was very tasty. Tin Box Tot ate all of her child’s portion of sausage and mash. I had three bean chilli with a side of olive bread, while Mr Tin Box had the Shepherds Pie…with a side of iceburg lettuce. Maybe it’s a Cornish thing? You have to pay to park unless you are a National Trust member. There are baby changing facilities opposite the restaurant. The gardens are easy to navigate with a pushchair but you’ll have to park it outside when you go in the house. Hippy Chicks are available to help you carry around babies and toddlers. Opening times: the estate is open from dusk to dawn daily (except 25 December), the house, garden, cafe, shop and bike hire times vary throughout the year. Check the website. Entrance fees: a family ticket costs £31.60 or £34.80 with Gift Aid. Parking is free for National Trust members or £3 all day. 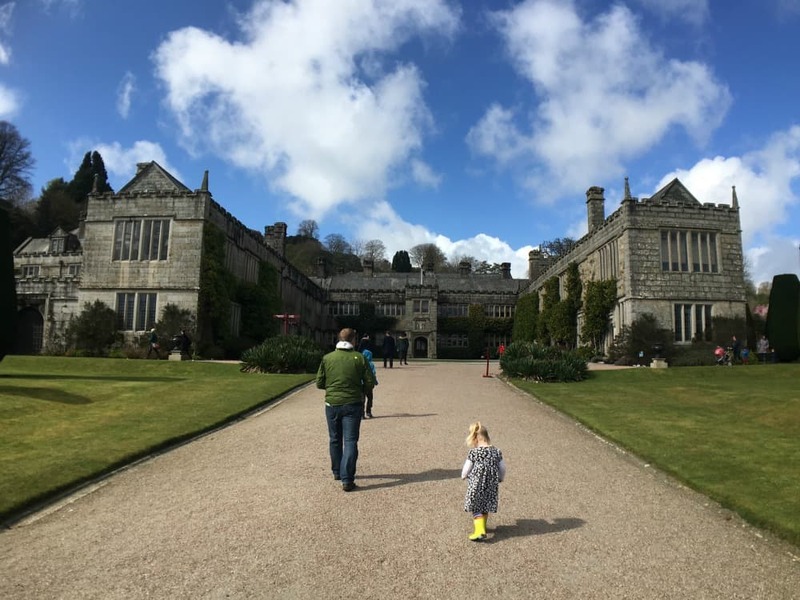 Have you visited Lanhydrock National Trust house and gardens? I’m incredibly excited to share that I am in the finals of the 2016 MAD (mum and dad) Blog Awards. If you’ve enjoyed what you’ve read and have a spare minute please consider voting for me in the Family Travel Blog category of the MADs. 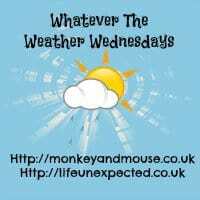 I love hearing what people think about my blog so feel free to leave a comment below or browse around. You can also find me on Bloglovin’, Twitter, Facebook, Instagram, Pinterest, Youtube, Google+ and LinkedIn. I keep thinking about getting passes. We do love National Trust properties. National Trust has really changed since I was a kid. I was a bit of a geek and loved visiting old houses but I don’t remember there being kids trails or play grounds. They have really thought about becoming family friendly! Aww, I’m glad you’ve found it useful. Fingers crossed you’ll be able to go back soon! It really is. There’s an awful lot to do and I reckon you could fill a few days if you like walking and cycling too. This place looks awesome! I need some trips like these in my life. Have you ever been to Osborne House on the Isle of Wight? That’s pretty cool. 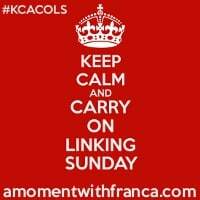 Thank you for linking up with #KCACOLS and hope to see you next week! Yes, pre-kids though. We used to live just across the water in Hampshire so could see Osborne House if we squinted while walking along the beach. I’m a bit of a Royalist so I loved all the history and the gardens are beautiful. The kitchens are amazing. They must have employed most of the local populous to keep them going! I am a total National Trust geek! 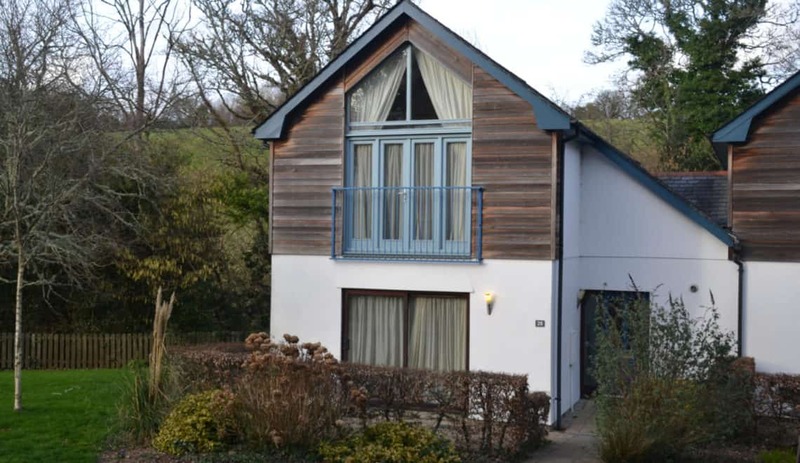 This is a great post, I’m adding this property to my National Trust to-do list! Looks like a lot of fun, but so far away. Glad you enjoyed it there. the National Trust is awesome. Jen @Practical, By Default recently posted…Homeschool Questions: What About Socialization? That sounds like so much fun – my son would love hunting for clues! What a great idea. Good for you for braving the weather, too. Glad the sun shone for part of the day – the trails sound great, I love how imaginative the National Trust’s activities are for kids.